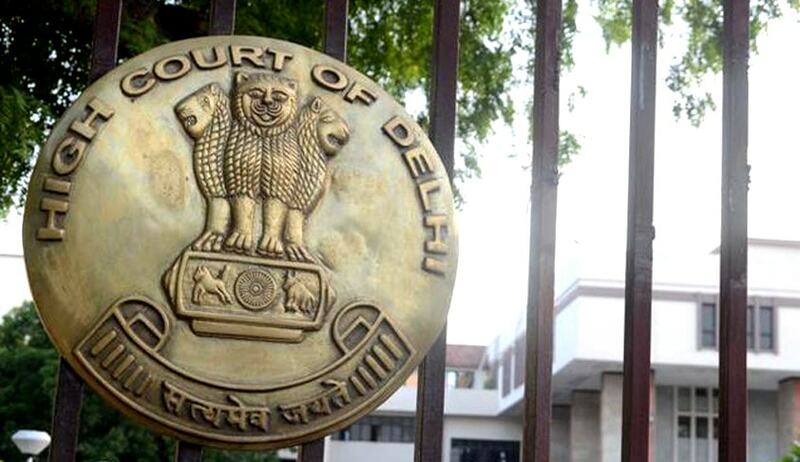 "It is really very unfortunate that this appeal has remained pending on the Board of this Court for almost 30 years and has to pass through hands of as many as 75 Hon’ble Judges or so but still the solution to the problem of dividing the property could not be found out to the satisfaction of all the parties", said the Delhi High Court while disposing of an appeal filed in the year 1985, against Trial court decree in a partition suit. Justice VK. Shali has appointed Senior Advocate Ms. Meenakshi Arora as Local Commissioner for the purpose of inviting bids from members of the general public for the sale of the suit property and directed it to complete the process within four months. Referring to Section 2 and 3 of the Partition Act, the Court said “A perusal of the aforesaid section would clearly show that the court can order sale of the property if it is convinced that the division of the property reasonably and conveniently cannot be effected by metes and bounds. In the present case, the court is of the view that partition of the suit property cannot be reasonably and conveniently affected then the court has no other option but to order sale of the property. In the present case, the partition by metes and bounds could not be affected for the last 30 years. Therefore, the only alternative is to order sale. This fact gets amply corroborated by the fact that the matter has remained pending.”The Court also appointed Senior Advocate Ms. Meenakshi Arora as Local Commissioner for the purpose of inviting bids from members of the general public for the sale of the suit property and directed it to complete the process within four months.